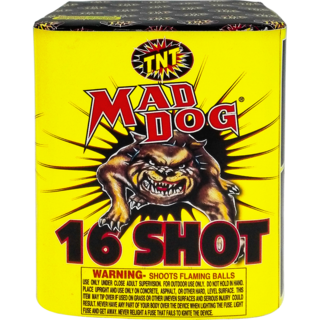 Sic this puppy on your next celebration! 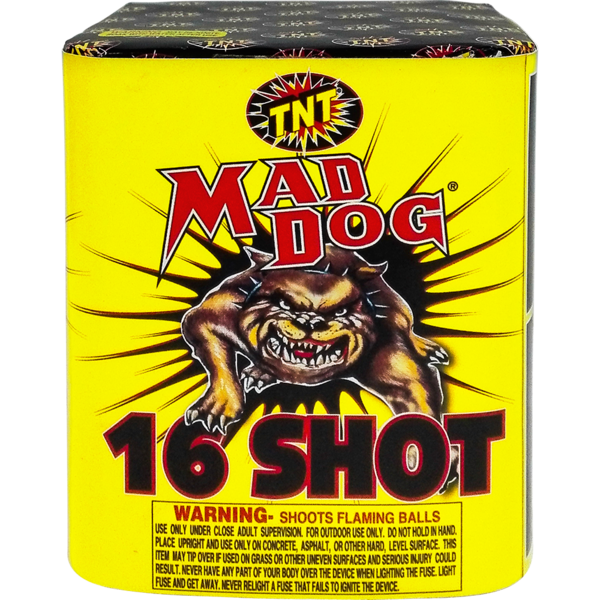 16 shots of growling, howling multi-colored effects, wagging their glittering tails into the night sky! A definite bow-WOW!